On Sunday, 7/8/18, firefighters and family members gathered at Santa Paula Fire Station 81 with representatives from Ventura County Fire Department at a formal transfer of command ceremony. 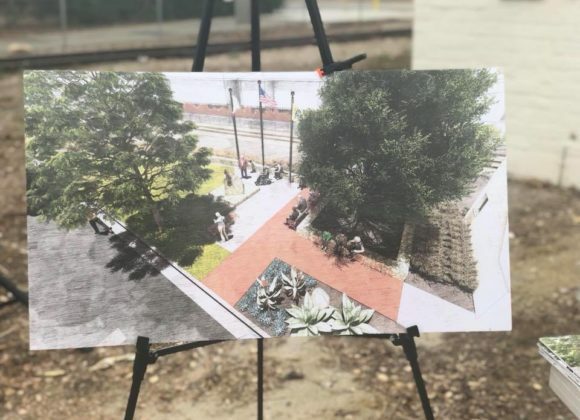 The event marked a historic occasion as Santa Paula Fire Department transferred command after 115 years of dedicated service to the community to VCFD. Eighteen new members were welcomed to the ranks of firefighters, engineers and captains. Stations 81 and 82 were transitioned to VCFD Fire Stations 29 and 26. Come join us in celebrating the Santa Paula Fire Department’s 115 years of service and their joining the VCFD. 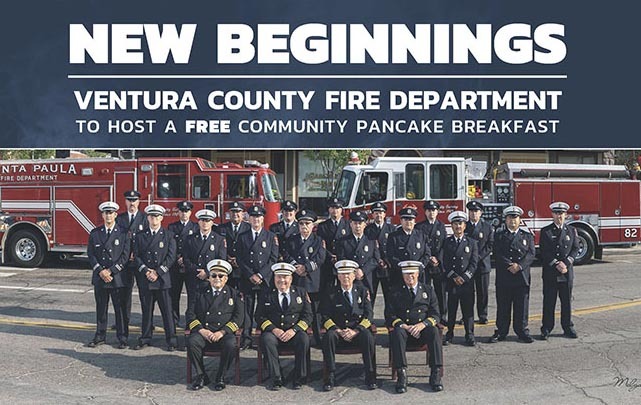 There will be a community badge pinning ceremony followed by a free pancake breakfast at Veterans Memorial Park located at E. Ventura St. and S. Mills Rd., Santa Paula, at 8:30AM, Saturday July 21st.